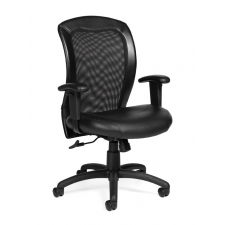 Sale Price: $234.99 + Free Shipping! 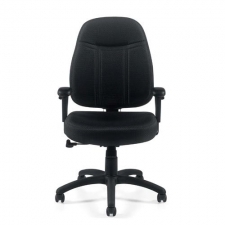 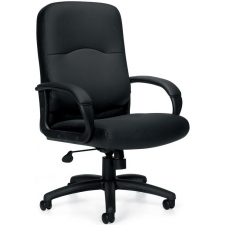 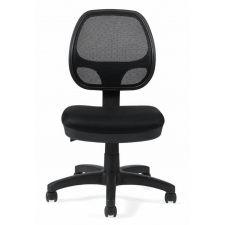 For busy executives who spend hours every day sitting at their workstations, chairs that offer long-lasting support and comfort are essential. 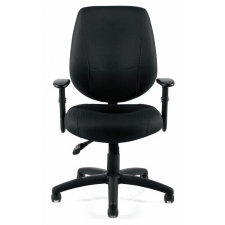 With the Offices To Go Mesh Back Executive Office Chair with Height Adjustable Arms, any user can enjoy continued comfort even after hours of use, while the piece's sophisticated titanium finish accents make this chair look great even in the most refined executive offices. 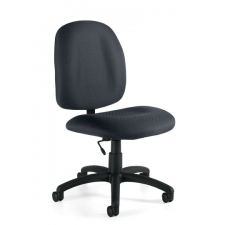 Finally, with a variety of adjustable features, including a pneumatic seat height adjustment and synchro-tilt chair control, users can adjust this chair to meet their every need.